Are you ready to make an impact in our community for homeless and at-risk youth? 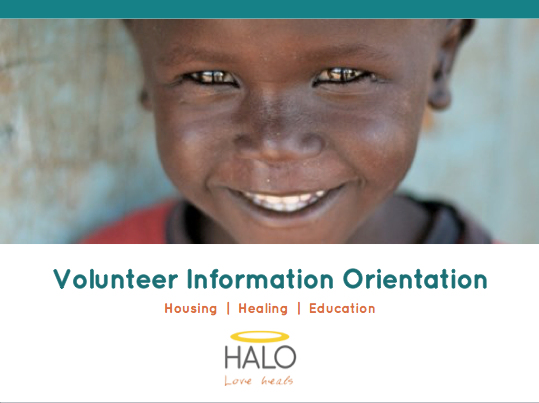 Come learn about HALO and how to get involved at our HALO Volunteer Information Meeting. We want to hear what you are passionate about and find the perfect volunteer role for you. You can volunteer directly with our children or work behind the scenes providing office support and various other volunteer roles. We want you to bring your skills to the table to make an incredible impact. RSVP to chelseatapken@haloworldwide.org.